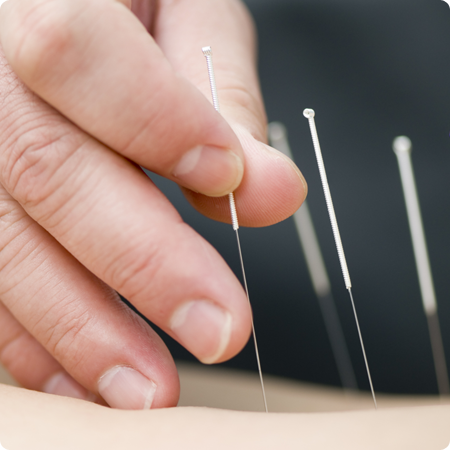 This lecture teaches you the history of acupuncture and familiarize you with various forms of acupuncture. This lecture also provides you an insight in to the traditions, and scientific studies regarding acupuncture. SKU: SHSC05. Category: Systems Care.